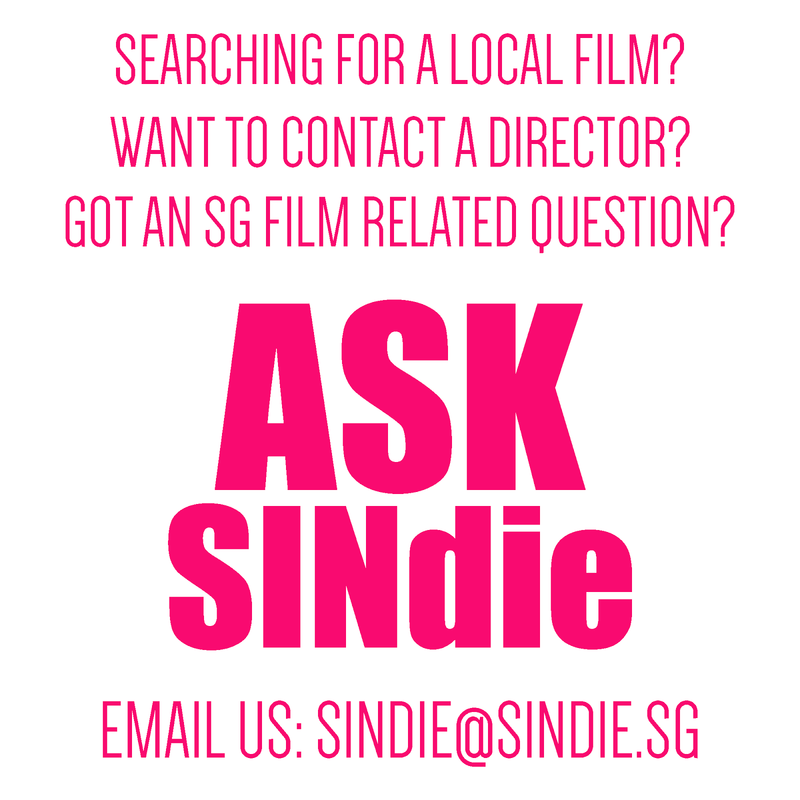 LOL.SG is a documentay film which explores the local comedy scene and the concept of cultural identity in Singapore. Using interviews of Hossan Leong,Irene Ang,Moses Lim to explain the culture of the local comedy scene.How does the character influence them in the real life and other factors which affect their lifestyle in a way or another. I feel that this is a good way to understand SG's cultural scene through this film. 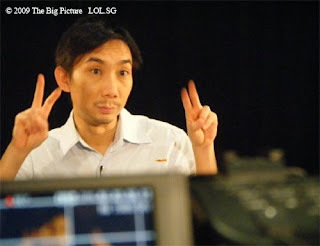 The director posed a question to everyone:Does Singaporean have a sense of humour? Here's my view:There are some with the sense of humour and some do not. Well,everyone has a different view.